It’s me, Sophie!!! 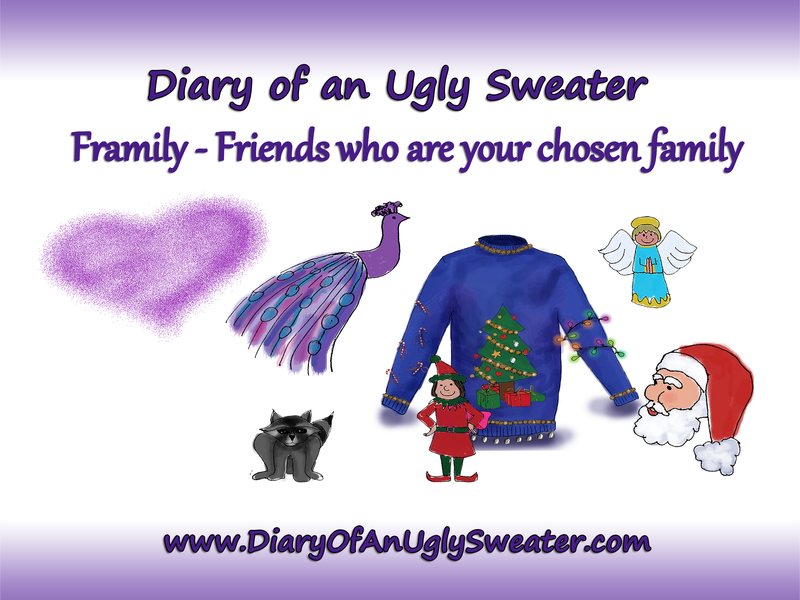 You may have heard about my book, “Diary of an Ugly Sweater”. I told all my problems to my diary and also shared all the solutions I came up with as well. I’ve been through some pretty low places, and times when I didn’t know how I would go on. Yet, I have learned and continue to learn, many wonderful lessons. I invite you to write to me and tell me about your problems. I’ll share some of the things that have worked for me. And you ahead and read my diary. I invite you to buy my book and take this journey with me. It’s a fun and fanciful tale that will hit home and have a lasting impact on you and your life.